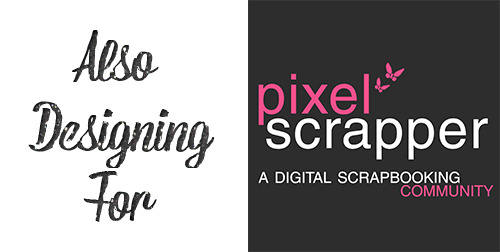 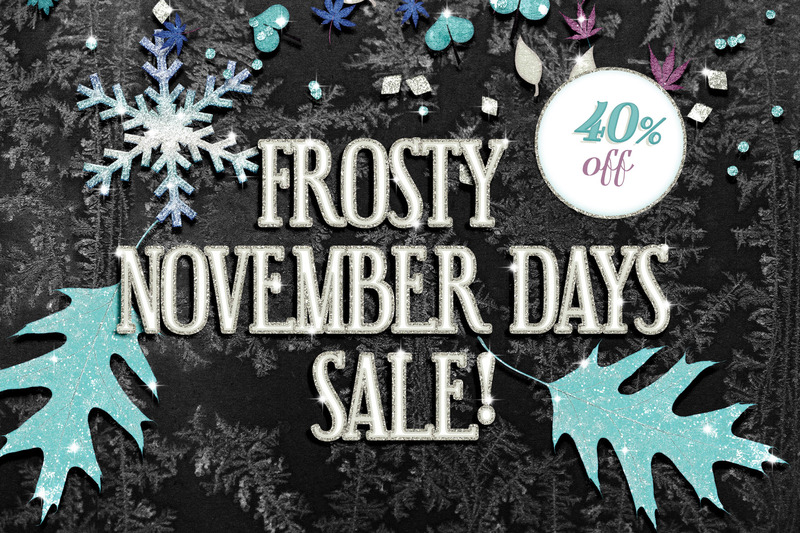 During November I’m running a 40% off sale through the entire month! Just use the coupon code frostynov at checkout! 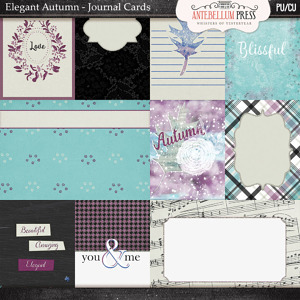 Also we will be adding new products throughout the month of November so be sure to check back here or the newsletter for when they are added! 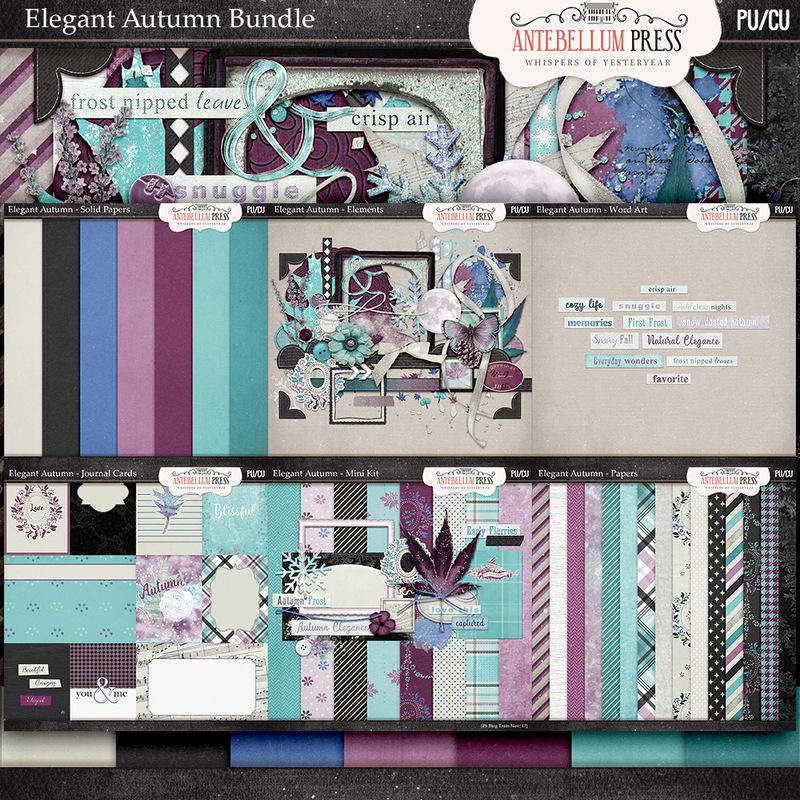 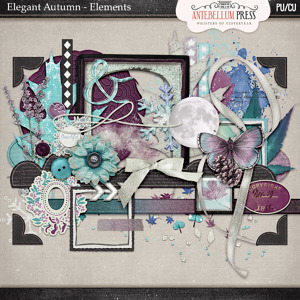 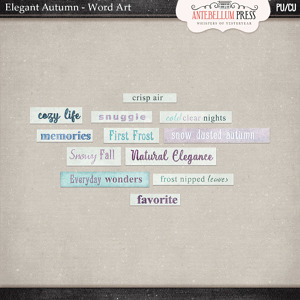 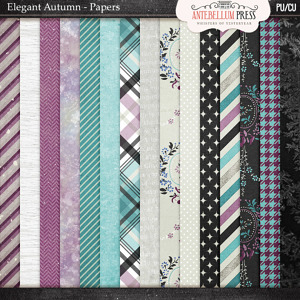 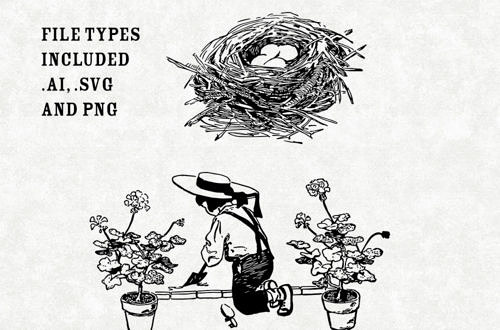 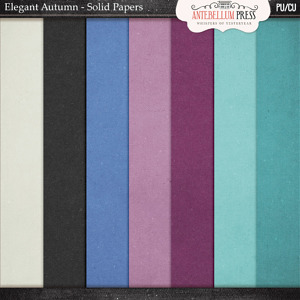 And speaking of new products the Bundle Elegant Autumn is now in the shoppe! 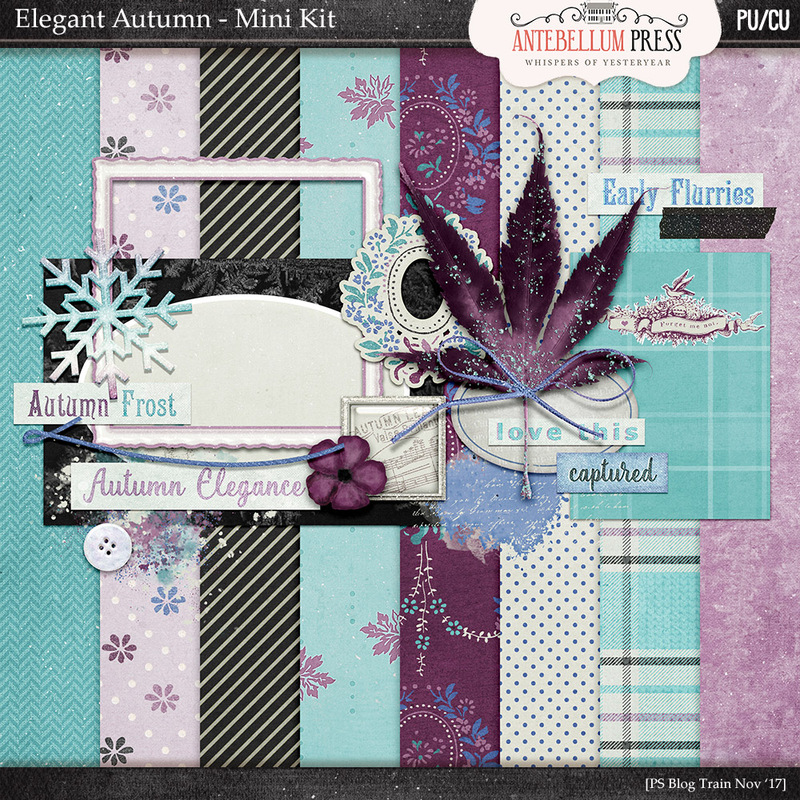 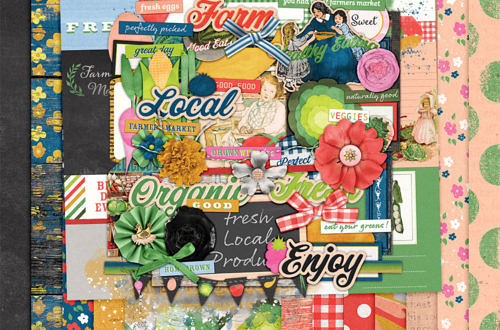 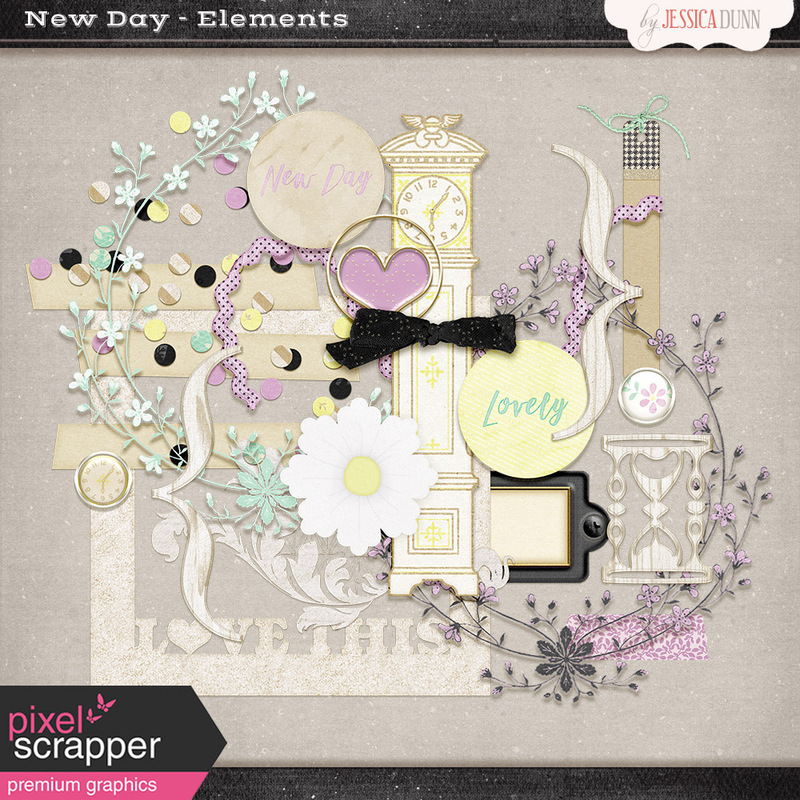 Autumn frosts and the first flurries are the inspiration for this new Bundle which includes the Mini Kit, Patterned Papers, Solid Papers, Elements, Word Art and Journal Cards with a total of 30 papers, 54 elements, 17 word art snippets, and 12 unique journal cards for a total of 36 cards in sizes 3×4, 4×4 and 4×6!